Glam Mamas! 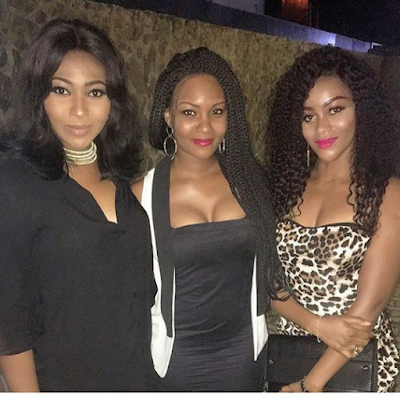 Actresses Damilola Adegbite,Lilian Esoro and Osas Ajibade Hang out together.. The Actress were recently photographed at a recent event all looking pretty. Lets look at a few things they have in common..